September 18, 2018. OTTAWA. 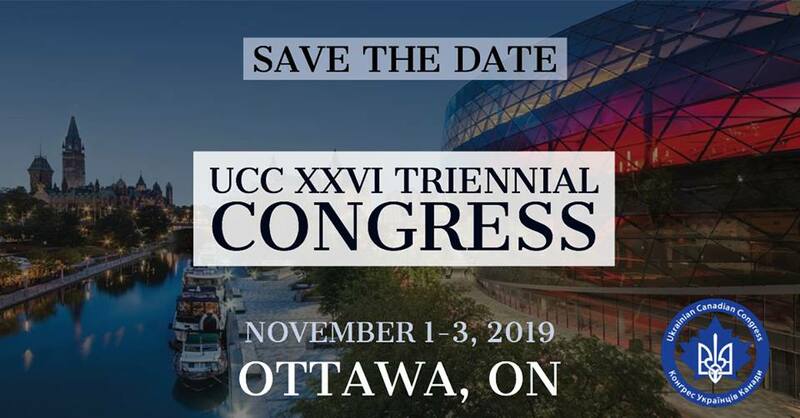 The Ukrainian Canadian Congress (UCC) is calling on Canada’s Members of Parliament to take a strong stand in support of over 70 Ukrainian political prisoners illegally jailed by Russia. 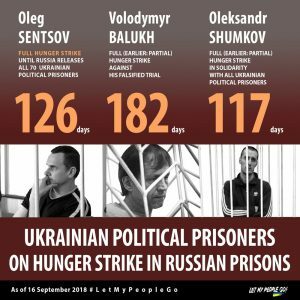 As the fall session of Parliament gets underway, today the UCC sent a letter and briefing note to Canada’s MPs urging them to support the immediate implementation of sanctions against Russian officials responsible for the illegal imprisonment and maltreatment of Ukrainian political prisoners. In October 2017, Canada’s Parliament adopted the Magnitsky Act, which gives the Government of Canada the tools to sanction foreign nationals responsible for gross violations of internationally recognized human rights.